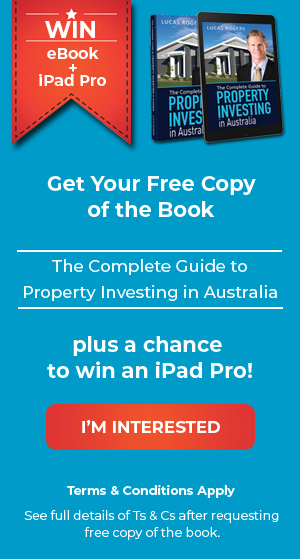 With only 15 per cent of 35 to 49 year olds prioritising long-term savings, property debt is the prime priority for this age group, according to a new survey by REST industry super. What’s Next, surveyed 1000 Australians in this age bracket on their financial wellbeing. Out of those surveyed, 71 per cent were paying off a mortgage, which is their financial aim. Long-term savings has come in at the fourth highest priority, after paying off debt and short-term savings. Short-term savings include holidays and education cost; this was the top priority for those without mortgages. 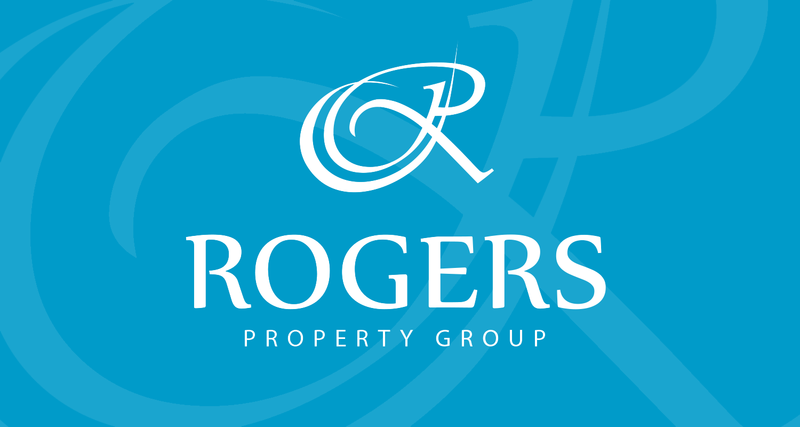 Only 8 per cent of respondents who owned their home outright prioritised retirement as their most important goal. With over half (51 per cent) of Australians relying solely on the compulsory super system to save for their retirement you can see why there is such a strain on the pension.  More people should be learning how to get started in property investment as a retirement option. It is better to start at this time of life when they are more likely to be in the best position to make the most of available tax incentives. 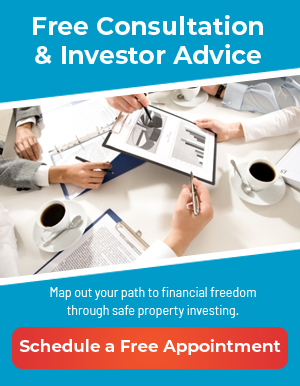 Receive the best Australian property investment advice today, and become prepared for your future.